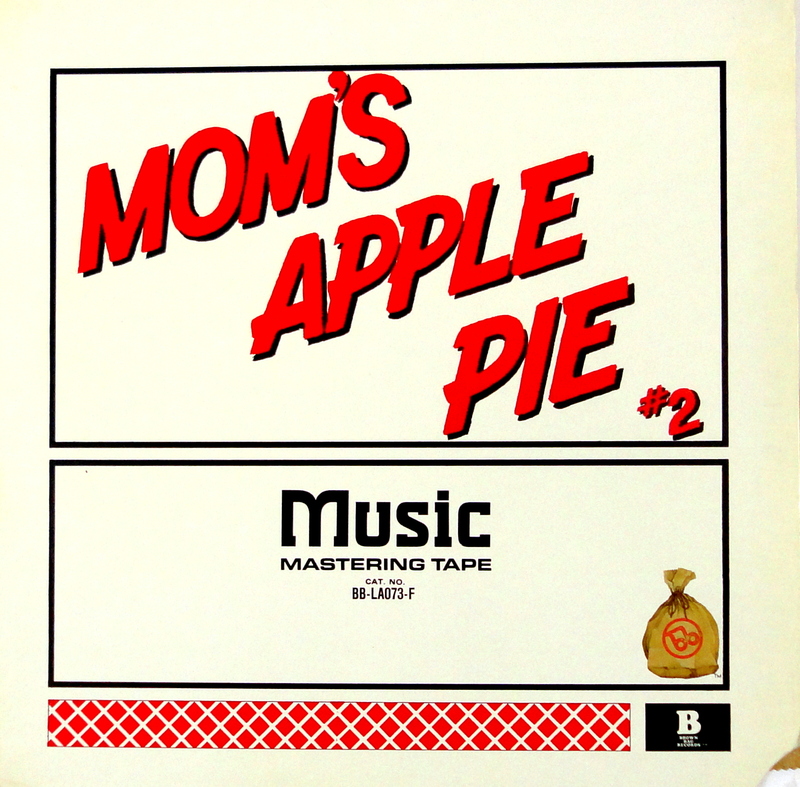 Mom’s Apple Pie’s self-titled debut might just be the coolest album in my stacks. Not only were they a ten-piece funky band with lots of brass and a bad wah-wah who beat Foghat to market with their own version of “I Just Wanna Make Love To You,” but this is one of the greatest controversial album covers ever. But in their day Mom’s Apple Pie managed to make the dollars work as openers for some huge names, including my beloved Bowie. They must have been quite a sight jammed up there on the front lip of the stage, blowing it out. Now, about that cover. 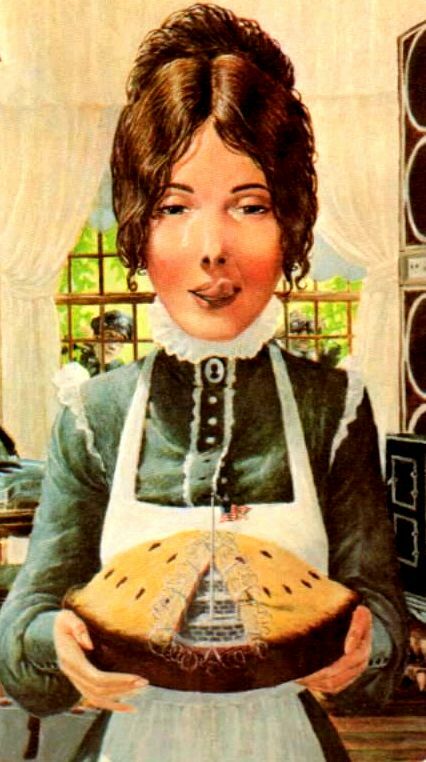 Mom’s pretty hot with her unbuttoned blouse, and that look on her face doesn’t seem appropriate for baked goods. Speaking of which, why the heck is that pie dripping? Why, I’ll just take a closer look at that missing slice, and…oh, you naughty little ragamuffins. Warrant looks downright chaste in comparison. From there I’m not sure what happened, but that was it for Mom’s Apple Pie until a third album emerged last year. The Suite was recorded along with the other two in the early seventies but never released. It is now available as digital downloads from what appears to be the band’s official website. You’ll also find some nice vintage photos there, but otherwise the site seems to be dormant. 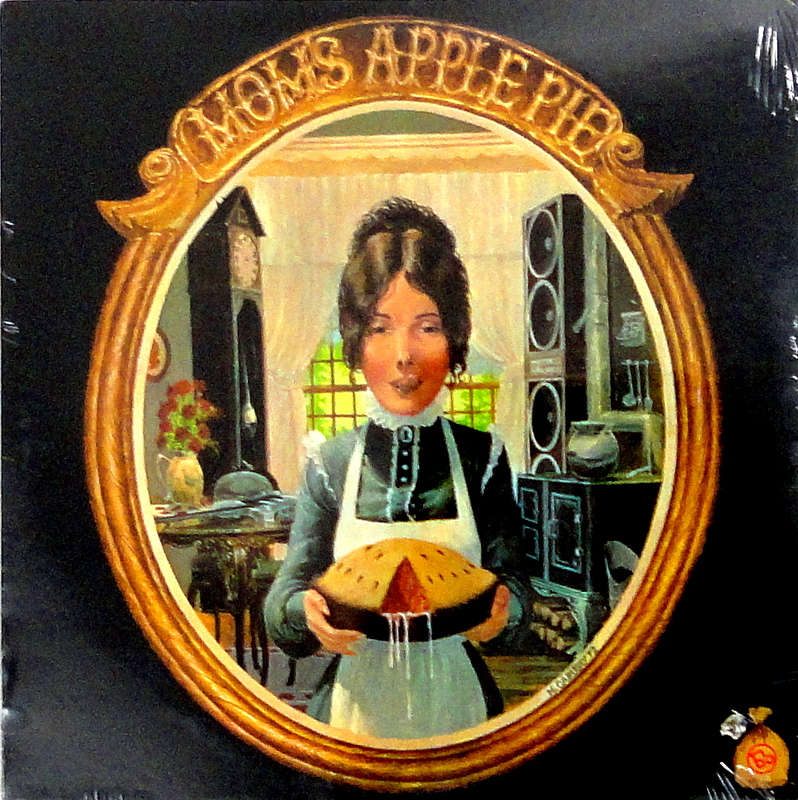 Prices on vinyl copies of the Mom’s Apple Pie albums are all over the place, ranging from five to fifty bucks American. Some of the music is a bit too early seventies to hold up (check out “Love Plays A Song,” for example), but overall these two are worthy of a place in your stacks. Happy hunting. I was unfamiliar with their music…I guess the name Mom’s Cherry Pie would have just been too much. Well yeah. That would’ve just been tacky.